The Z1 Auto builds on the form-factor of the Z1™ CPAP to deliver the world’s smallest, lightest, most integrated auto-cpap machine. Ships TODAY if you order within the next 8 hours and 32 minutes. 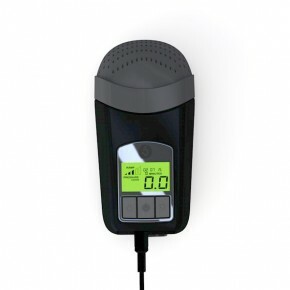 Z1 Auto CPAP The Z1 Auto is an auto-cpap machine that actually adapts to your breathing requirements thousands of times per night. By reacting to your requirements- rather than just delivering one constant pressure- the Z1 Auto delivers therapy at lower overall pressures and delivers a better, more natural breathing experience. Very quiet For a travel cpap the Z1 Auto is very quiet. The FDA testing revealed a sound level of 26dB using the standard testing methods although we have heard of slightly louder results from users. Extremely light. 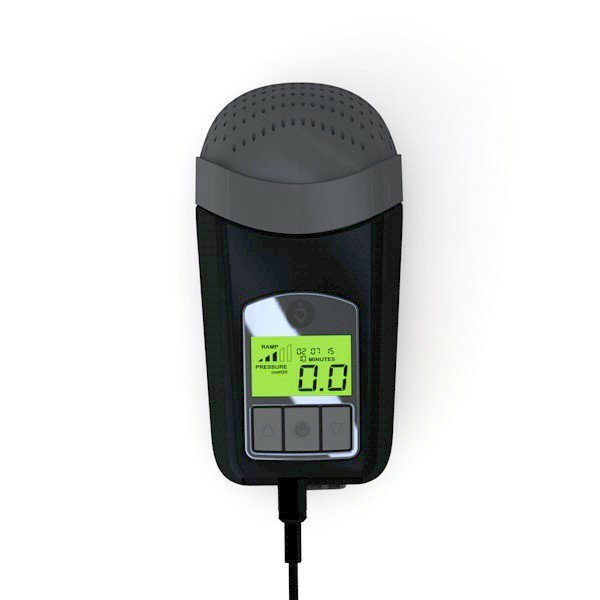 Only 10.4 oz The Z1 Auto is the lightest auto-cpap machine available anywhere. At only 10 ounces it is a great everyday machine that is also ideal for travel. Optional integrated battery The Z1™ Auto cpap has an optional integrated battery system that we call the PowerShell™. It delivers a full night of cord-free power on a fully-charged battery. If you would like to purchase the Z1 Auto with an included PowerShell- and save $120- you should purchase the Z1 Auto Unplugged Bundle nitelog-in-hand-mockupFree iOS mobile app for data and remote control The Z1 Auto cpap is data-capable and records all information on events and compliance. Download the free Nitelog™ mobile app for iOS and sync directly to your device with Bluetooth®. Review your data or share it with your doctor directly from the app. Nitelog™ can also serve as a remote control for your Z1 Auto.